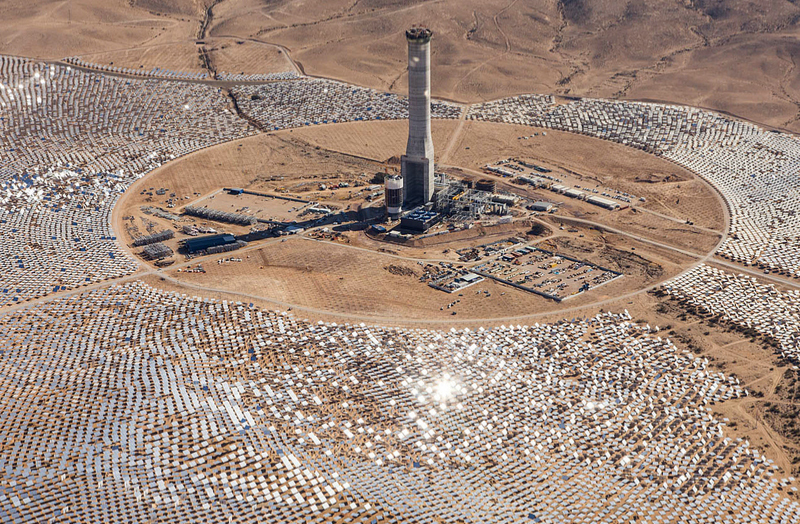 BrightSource Energy, along with its partners GE and NOY Infrastructure & Energy Investment Fund, is building a 121 MW CSP plant with tower technology in the Negev Desert in Israel. 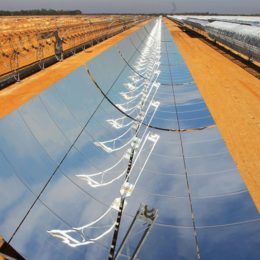 The Megalim project is one of the three selected for the Ashalim complex that will have a total installed capacity of 250 MW. 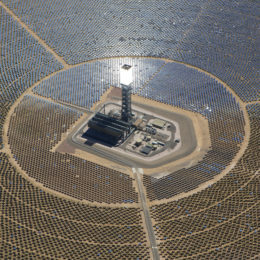 More than 50,000 heliostats follow the sun and reflect it into a solar collector positioned on the top of a 250-metre tower. 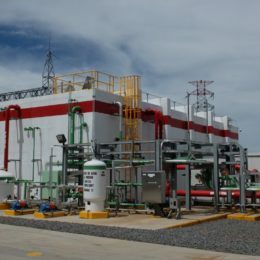 The construction of this project is in progress and will be concluded at the end of this year. 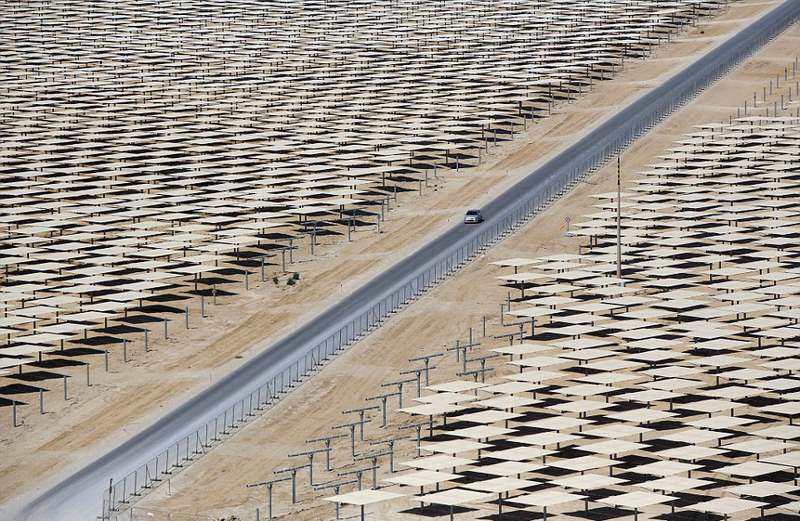 Once operational, Ashalim will help Israel achieve its target of producing 10% of its electricity from renewable sources. 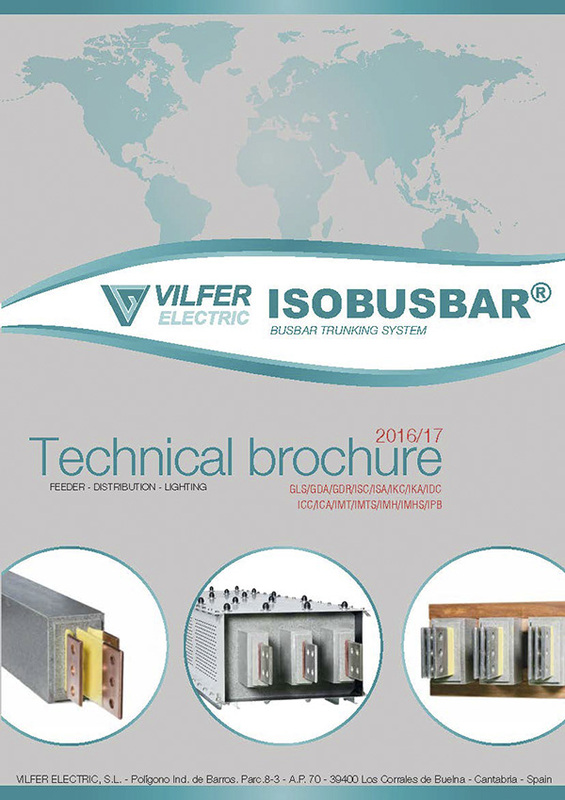 For this project, Vilfer Electric has supplied IPB-type insulated phase ISOBUSBAR® busbars to connect the generators.